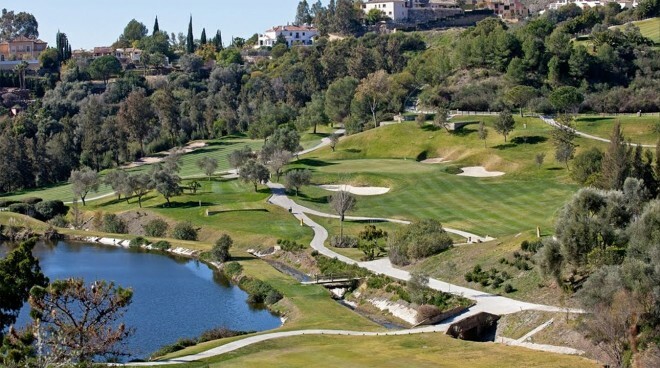 The sleek green fairways of Los Arqueros Golf & Country Club are cradled in the rugged Sierras of Ronda. This spectacular mountain setting where the eagle and vulture soar, provide players with a bird’s- eye- view across the Mediterranean and beyond Africa on a clear day. All this beauty is concentrated in Marbella’s famous Golf Valley and just 10 minutes from Puerto Banús, haunt of millionaires, celebrities and the yacht set. 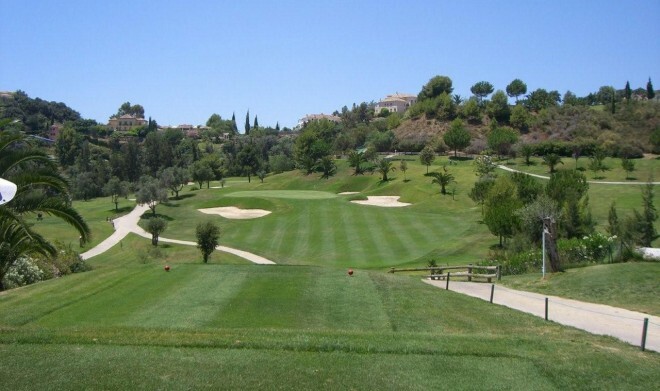 Los Arqueros Golf, a challenging 18 hole, par 71, inaugurated in 1991, has been designed by a man who is not only one of the world’s top professional golfers, but also a native of the country, Spain’s Severiano Ballesteros. He has shared his knowledge and put his name into the creation of almost 30 golf courses throughout the world. 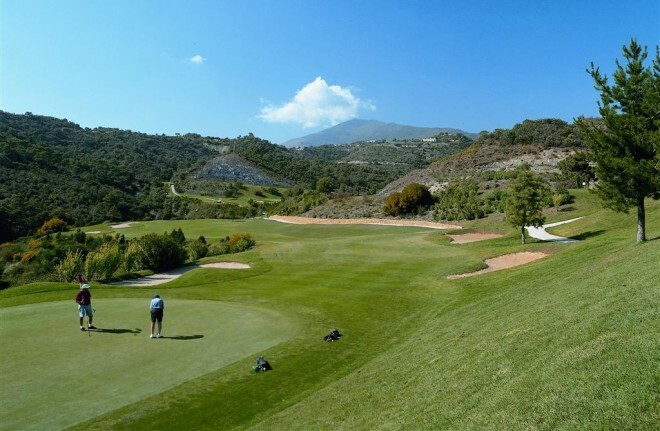 The course demands accurate play, especially on some of the tighter fairways where even big hitters may be advised to play a shorter iron or wood off the tee for greater precision.